Our approach to the report aligns with NRT’s pillars: broad-based convening, thorough research and analysis, and considered advice. In concert with our regional partners, we convened meetings across Canada to gather input from a broad base of stakeholders to ensure our advice was sound, grounded, and realistic.j We then combined this with insights from energy, trade, and innovation advisors. Our research was conducted by some of Canada’s brightest minds and includes original modelling on both risks and opportunities. Our modelling and associated analysis focused on three related but distinct objectives: 1) developing an understanding of both the current magnitude and future growth potential of Canadian and international LCGS markets, 2) understanding the investment implications of a low-carbon growth trajectory for Canada under a variety of plausible GHG policy futures, and 3) exploring the implications of emissions “lock-in.” Our international analysis covers two scenarios as presented in Table 1. Our domestic analysis includes both an assessment of total spending on LCGS and an assessment of the incremental investment implications associated with different domestic GHG policy approaches. This included differences in targets and implementation timelines. 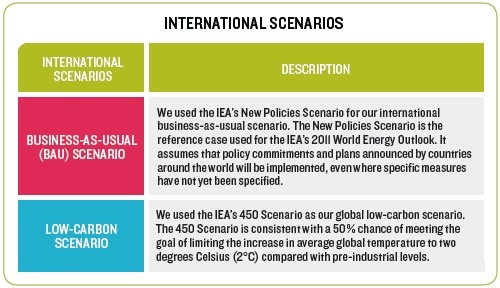 A total of five scenarios were explored in addition to the Reference Case (Table 2); however, for the most part our analysis focuses on the Reference Case and the Target 2050 scenario. Descriptions of the other scenarios are also included below for the readers’ reference. 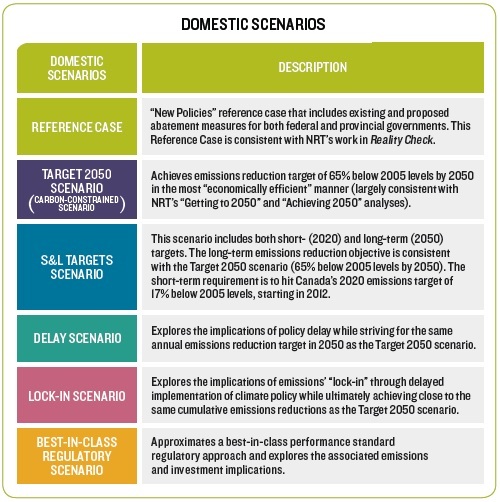 Low-carbon growth plans will all be unique to the circumstances and economies for which they are developed. In our analysis and development of a low-carbon policy framework for Canada we have chosen to focus on five areas: innovation, investment, trade and market access, labour markets and skills, and governance. 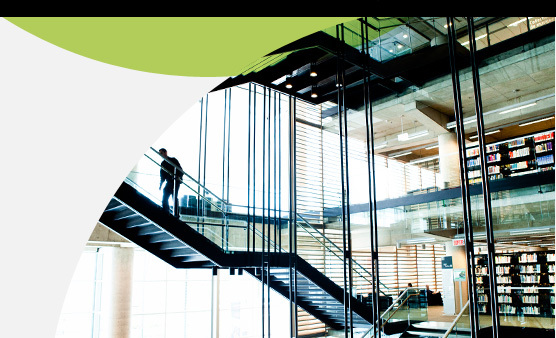 CHAPTER 2 presents a discussion and analysis of Canada’s low-carbon opportunities, specifically in the low-carbon goods and services sectors (LCGS). 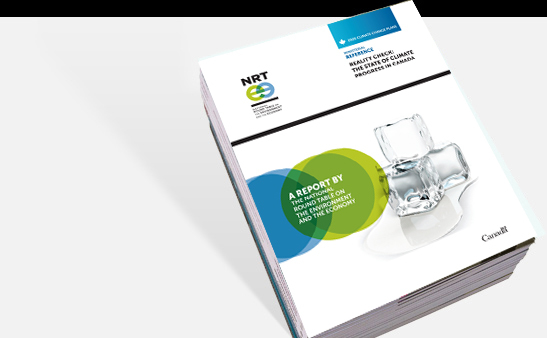 This chapter quantifies the global and domestic opportunity in LCGS markets, and presents the NRT’s findings from its regional discussions assessing Canada’s lowcarbon opportunities. CHAPTER 3 explores the risks to Canada of delaying the development and implementation of a low-carbon growth plan, further establishing the need for action. CHAPTER 4 presents the key elements of low-carbon growth planning and examines Canada’s low-carbon preparedness in terms of innovation, investment, trade and market access, labour markets and skills, governance, and economic competitiveness. CHAPTER 5 reflects on the challenges and barriers to harnessing these opportunities and identifies key policy directions required for success. The appendices present additional information on regional low-carbon opportunities and on Canada’s preparedness for low-carbon growth, as well as supporting materials for some of our analysis and background information concerning our convening activities. 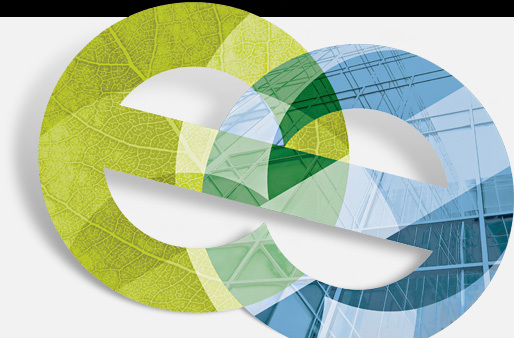 The appendices present additional information on regional low-carbon opportunities and on Canada’s preparedness for low-carbon growth, as well as supporting materials for some of our analysis and background information concerning our convening activities. [j] We met with stakeholders in nine Canadian provinces. While the low-carbon transition is anticipated to have significant implications for Canada’s territories, comprehensive treatment of their reality and opportunities was not possible within the scope of this work. 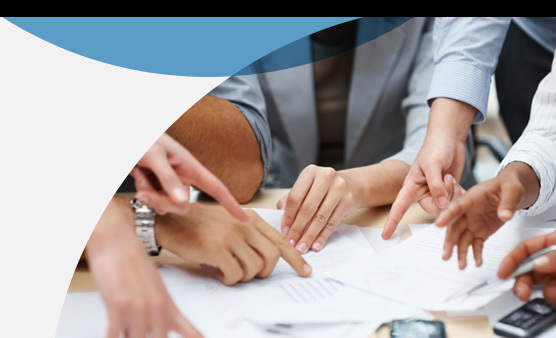 In this report, discussion of governance, government initiatives and actions, and related recommendations focus on federal and provincial governments.